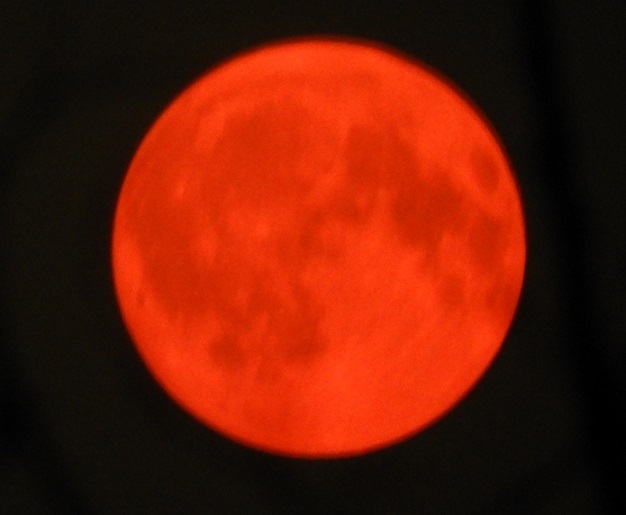 Sorry to hear about the wildfires, but the red-blood color of the moon is terrific! I love the poetic American Indian names for the moon that you have included here, how evocative they are. Lastly, how interesting that one never actually sees a full moon except during an eclipse. 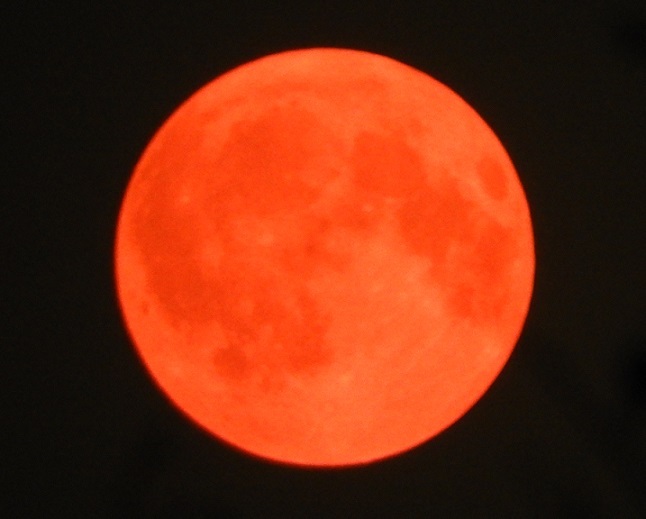 Yes, the red suns and moons have been lovely, even if they are evidence of something drastic. The “light” or lack thereof during the day is very eery. 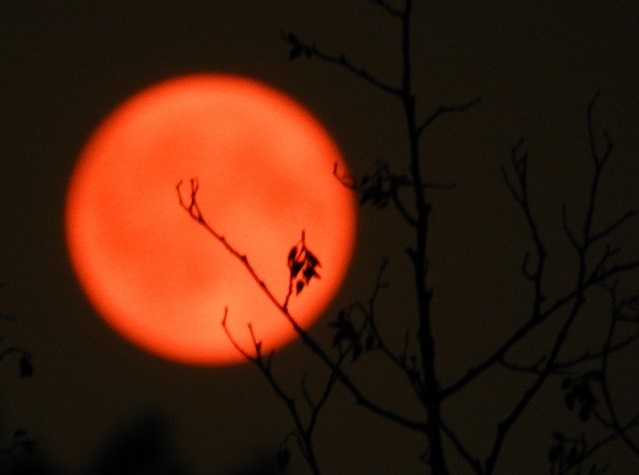 Deep Orange Moon, Orange Peel Moon, Howling Moon, more names this moon could be called. Ha ha ha. Yes, good new names!